C and C++ are programming languages that are widely used all over the world for developing software and applications. 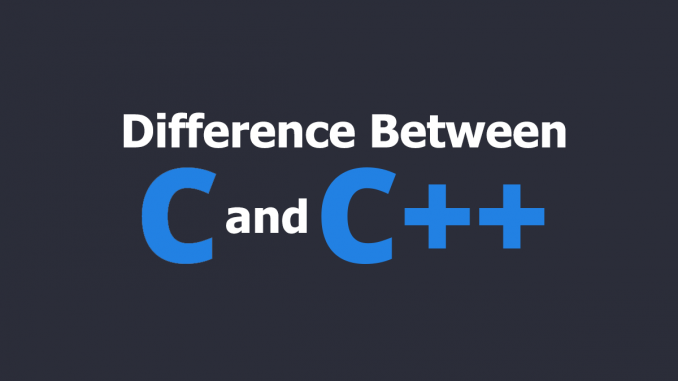 You might have the question in mind that what is the difference between C and C++ so today we are going to answer that.C, the middle-level programming language was developed at the Bell Labs by Dennis Ritchie in 1972. It combines the features of both high level and low-level languages. While C++ is a language that contains the features of both C and Simula67, the first object-oriented language. It introduced the concepts of class and objects for the first time. It is also an intermediate language which has both the high-level and low-level language features. It was earlier called “C with classes” as it contains all the properties of C language. Now, let us talk about the key differences that both the programming languages have in them. 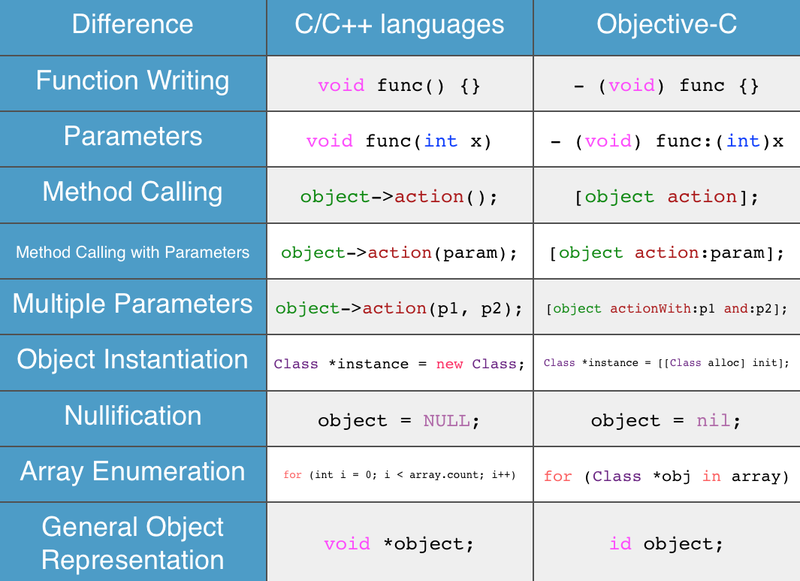 The first and the foremost difference is that C is a procedural language while C++ is an object-oriented language. 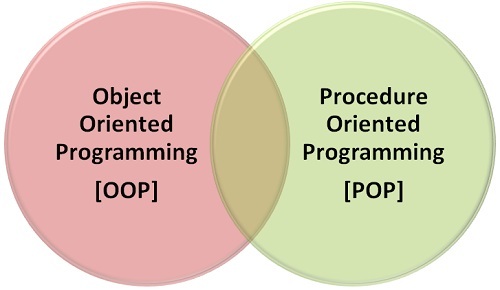 C language follows the top-down programming language approach while C++ follows the bottom-up programming approach. The file extension of C program is .c while that of C++ is .cpp. The program division of C is divided into small pieces called the functions while the objects and the classes are the small divisions in C++. An inline function is not supported in C while it is supported in C++. The feature of function declaration is not provided in Structure in C while the Structure in C++ provides the function declaring feature. There are differences in the standard IO operations as well in both the languages. Scan and printf are used for standard input and output operations. While cin>> and cout<< are the standard IO operations in C++. The data is not secured in C while the data remains secured in C++ as it can’t be accessed by external functions. Talking about ease of coding, C is an older programming knowledge and is described as Hands-on means you have to tell the program to do everything you want to do. You have to give commands and this language will do almost everything for you. C++ which is an extension of C will allow for a high-controlled object-oriented code. 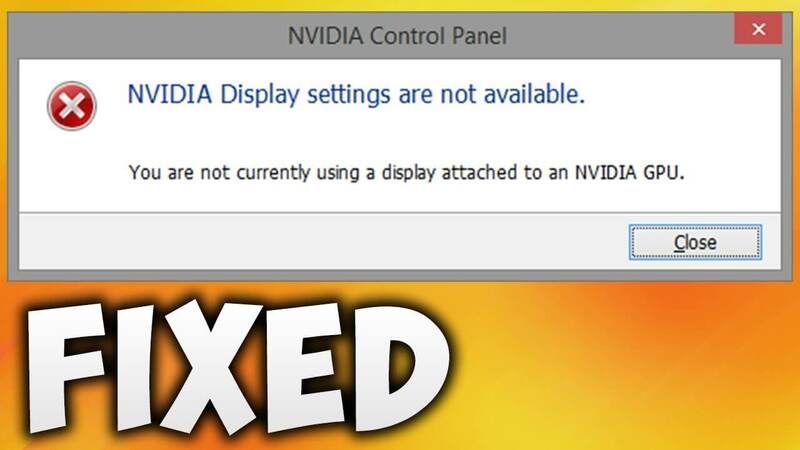 Another big difference between C and C++ is that C is not compatible with other languages while C++ is compatible with other generic languages. Also, C++ supports both pointers and references while C supports only pointers.